Ross Campbell is a graduate of the Royal College of Music in London and completed his studies on a scholarship to The Mozarteum in Salzburg. He won several awards whilst at the RCM and went on to sing in Opera, Oratorio, and as a Concert Artist throughout the UK, France, Germany, Austria, Switzerland, Japan and South East Asia. He was also invited to create a number of roles in World Premieres, particularly the Role of Saul/Paul in ‘The Promise’ at London’s Southbank Centre in 1997. He is currently Professor of Singing at The Royal Academy of Music in London and formerly Head of Singing and Music at Guildford School of Acting at the University of Surrey until December 2011. Ross has students appearing in all West End Musicals and UK and International Tours on a continuous basis. Whilst at GSA, Ross created the internationally recognised MA degree course in the Practice of Voice & Singing (MA POVAS), which is now training its 3rd cohort, and founded, built and launched the GSA Musical Theatre Examinations Syllabus in 2010, becoming the Director and Chief Examiner. He was appointed to the ABRSM Panel of Mentors in 2001, and also the QAA Panel of Specialist Reviewers for Higher Education in 2003, and is regularly invited to assess at other Higher Education establishments in the UK. In January 2013, Ross became a Director & Head of Musical Theatre & Singing for Musical Theatre Ireland. MTI launches the first full-time Musical Theatre Course in Ireland in September 2013. Other products produced by MTI include Workshops for students & performers, Professional Development courses for Singing Teachers, and a Musical Theatre Singing Examinations Syllabus. 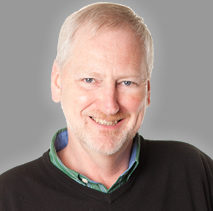 His reputation and passion for sharing his own experience and research in professionally developing singing teachers in musical theatre and commercial styles, often from classical backgrounds, has taken him to Beijing, Hong Kong, Macau, Oslo, Dublin, Cork, Belfast and numerous cities throughout the UK. 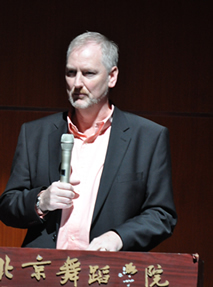 He has also combined lecturing and performing on Seminars and Conferences in China, Malaysia, Singapore, Borneo, and Malta. visit Beijing in 2012 and 2013, Shanghai and Dalian in Mainland China, Hong Kong, Seoul, Oslo, Hamburg, Zurich, and cities throughout the UK. 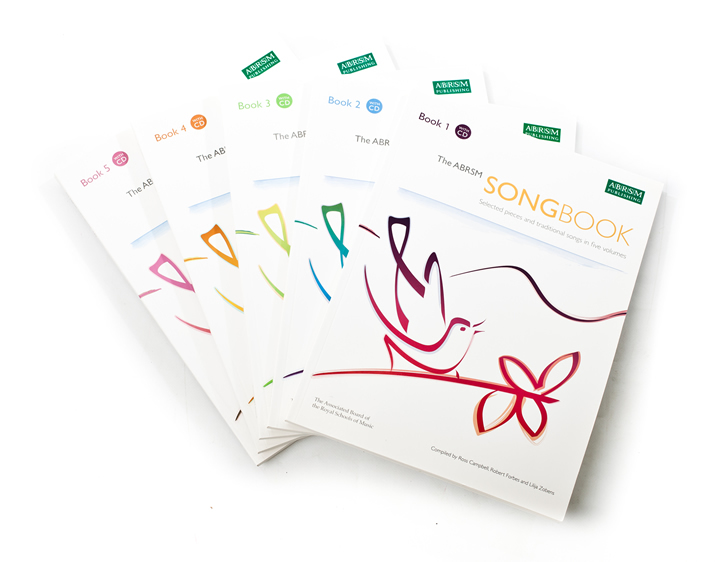 In 2005, Ross was commissioned by the ABRSM to produce five anthologies of songs which serve Grades 1 to 5, for which he received the prestigious MIA award for ‘Best Classical Publication 2009’. 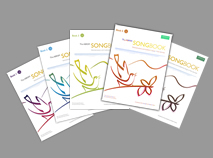 Ross is currently working on a further commission to produce an eBook on all aspects of singing for teachers and singers which will be published early December 2016, entitled 'Singing' - An Extensive Handbook for All Singers & Their Teachers. He also has extensive experience in designing, producing documentation, and leading courses at Foundation, BA and MA degree levels. Ross works between teaching studios in London and Surrey/Hampshire. Please use the contact page to leave Ross a message or get in touch.